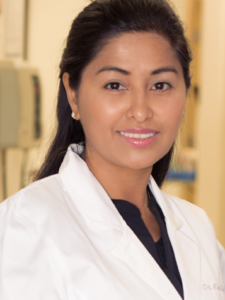 Dr. Rosi Shrestha and our team have conducted countless in-office teeth whitening procedures. 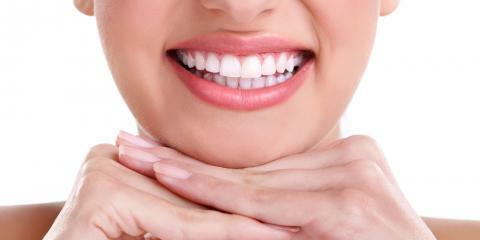 We will provide you with a whitening solution that meets your needs so you can improve the appearance of your teeth. Our in-office utilizes the best technology in whitening. 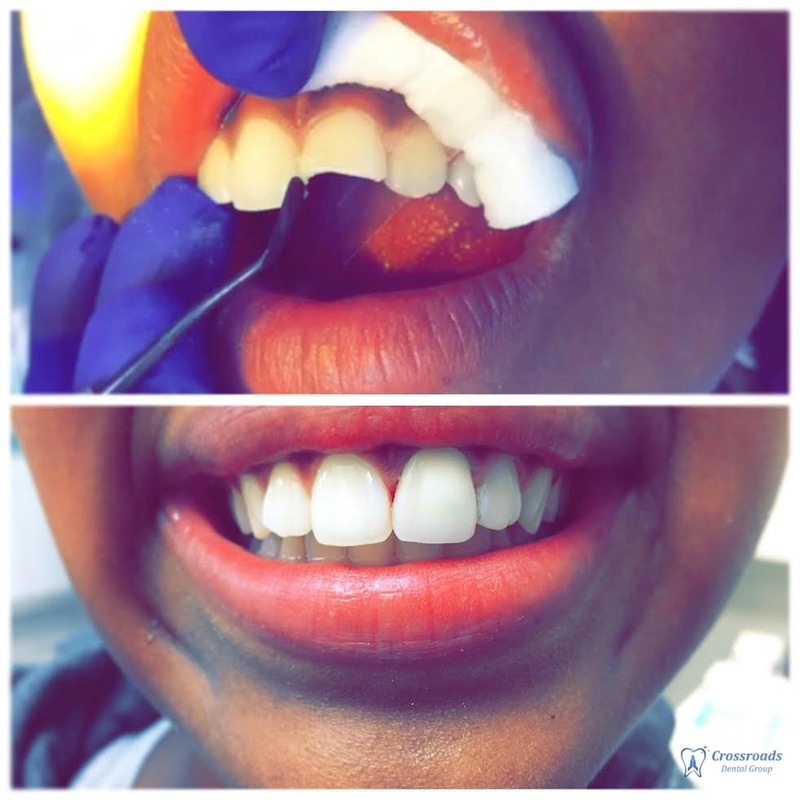 Our take home solution will be tailored to exactly your smile. 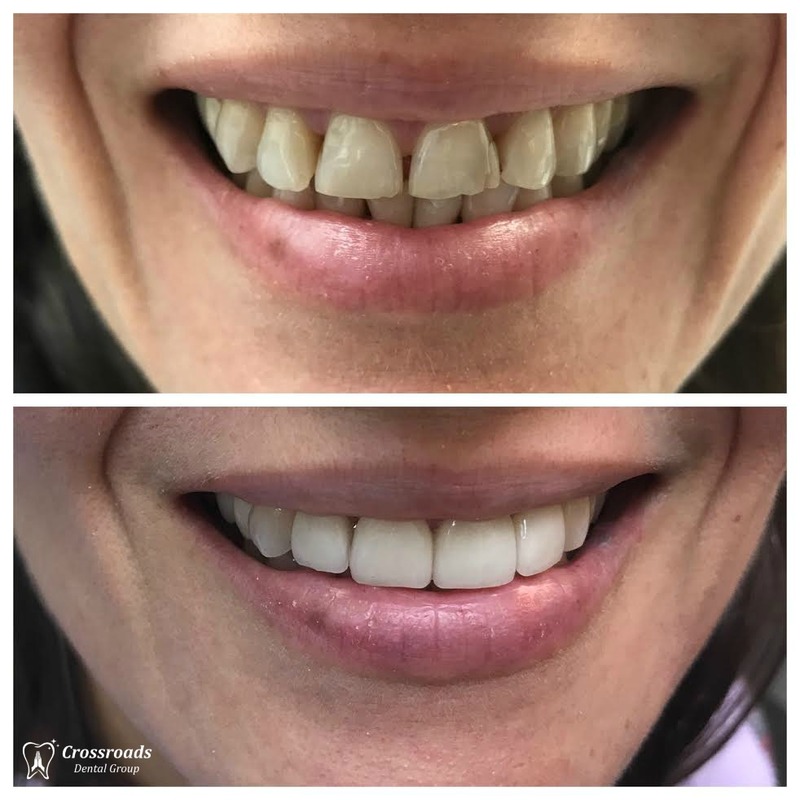 If you are looking to transform your smile into a stunning, gorgeous smile, Dr. Rosi Shrestha and her team are masters at life changing smile makeovers and have delivered many hundreds of complete transformations. To learn more, call 310-326-3657 and schedule a consultation. 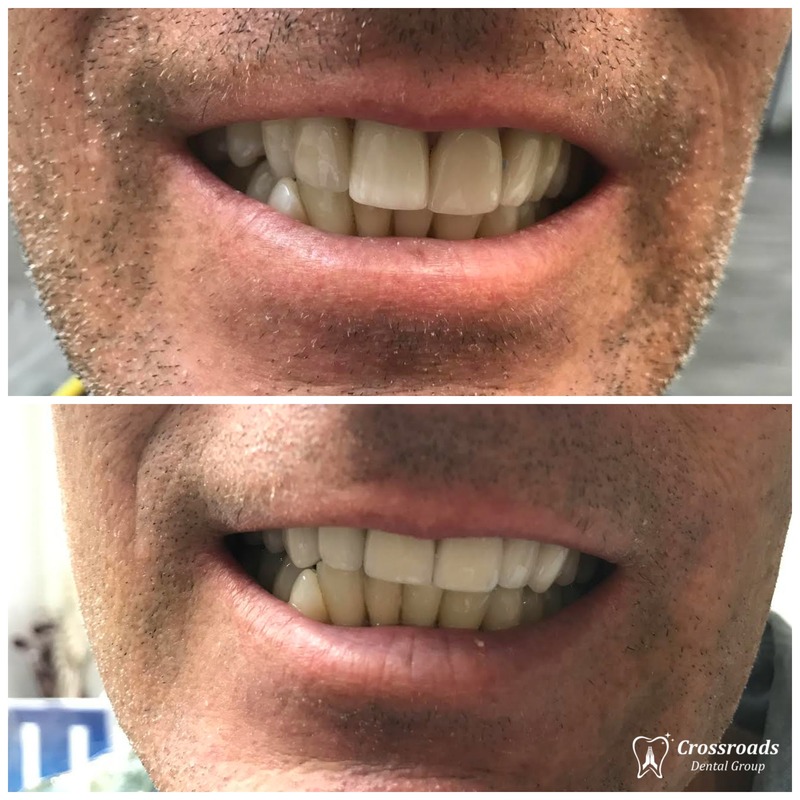 We provide our patients with a rapid and highly effective tooth whitening treatment that leaves you with a beautifully brilliant smile. 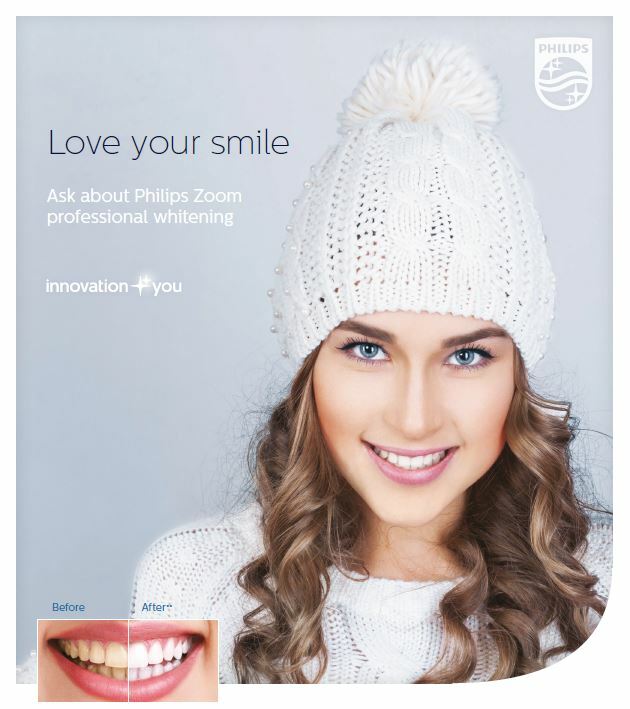 You can choose either an in office dentist-supervised treatment or one of our professional take-home whitening kits. 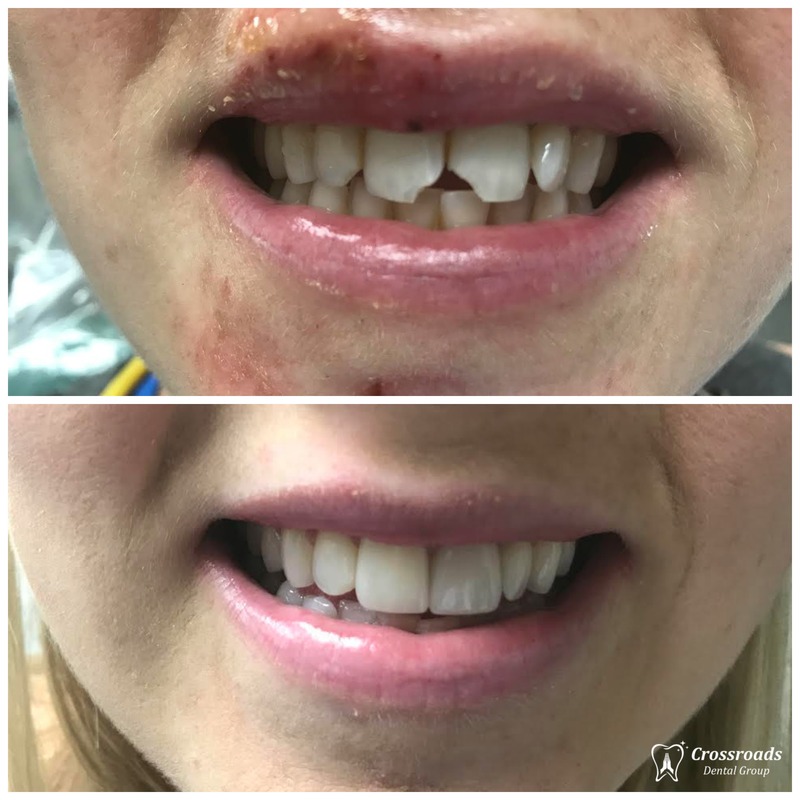 ONE HOUR BRIGHT WHITE SMILE – Our in-office teeth whitening procedure performed by our highly trained staff offers you a fast, convenient smile transformation in a one hour visit. 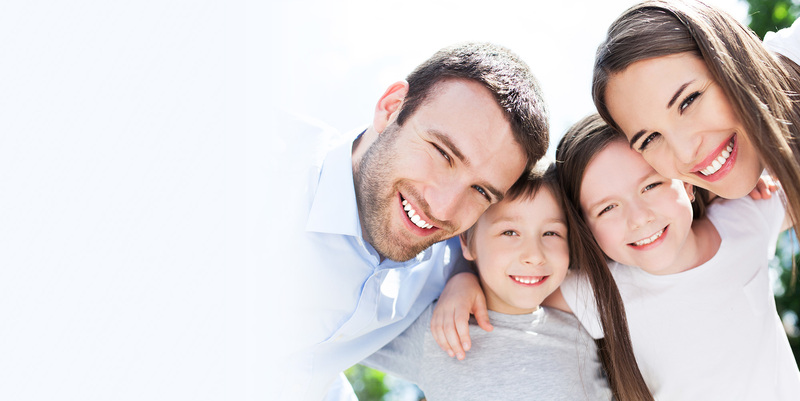 TAKE HOME WHITENING KITS – Professional take-home whitening trays made to fit your teeth. Seven to ten days at home wearing your trays for about thirty minutes each day. 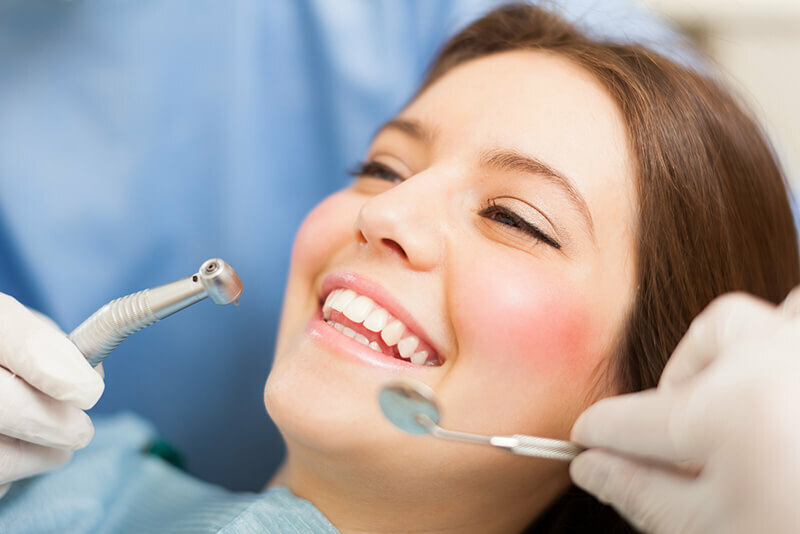 Teeth whitening enhances the overall brightness of natural teeth, but it’s important to discuss it with your Dentist before whitening your teeth. 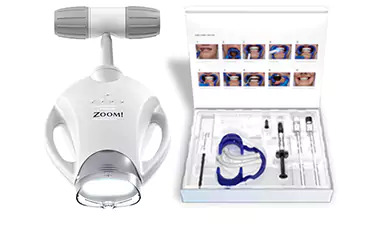 It can cause adverse and unwanted effects If you have sensitive or discolored teeth, decay, white spots, infected gums, crowns or bridges especially affecting front teeth. With good oral hygiene, teeth whitening can last anywhere from 3-12 months, depending on the kind of procedure used and the types of food and drinks you consume to avoid stained teeth like soda, coffee, tea, and blueberries. We use only the best in-office and take-home whitening systems available. 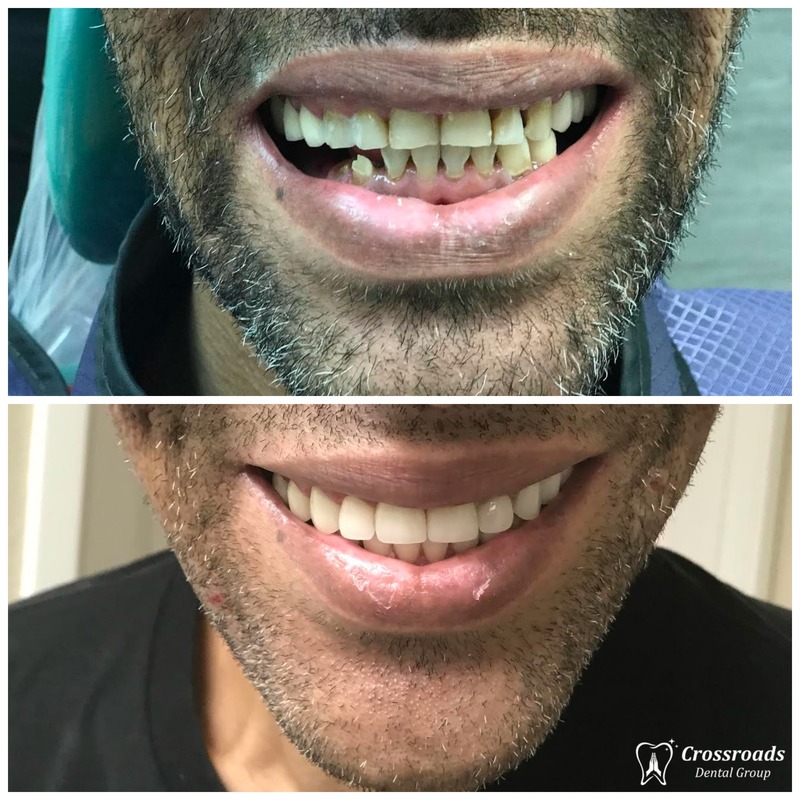 Cosmetic Dentistry: Generally any dental work that improves the appearance (though not necessarily the function) of a person’s teeth, gums and/or bite. It often improves both appearance and function.